We revealed to you the key to a good painting job by giving you the basics of surface preparation for new concrete. But how about previously coated concrete surfaces that need repainting? No worries, we got you covered! 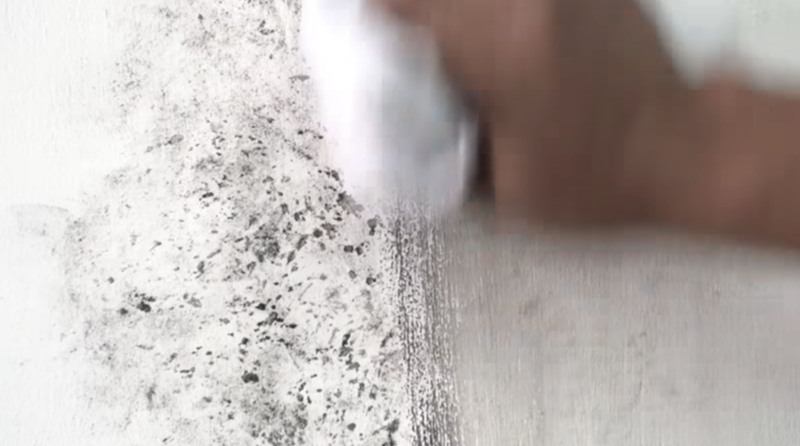 We will present a step-by-step guide to preparing concrete surfaces for repainting. First things first, it’s a MUST to observe the condition of your old painted walls. Each coated concrete surface can have an existing problem that needs to be treated first before repainting. Here, we break down for you painted concrete wall issues and expert-approved tips on treating them. If the paint film does not adhere to your concrete anymore, then it’s best to scrape off all the loose, scaling, peeling, or flaking paint. Then, clean the surface to fully remove dust, dirt, or grease. 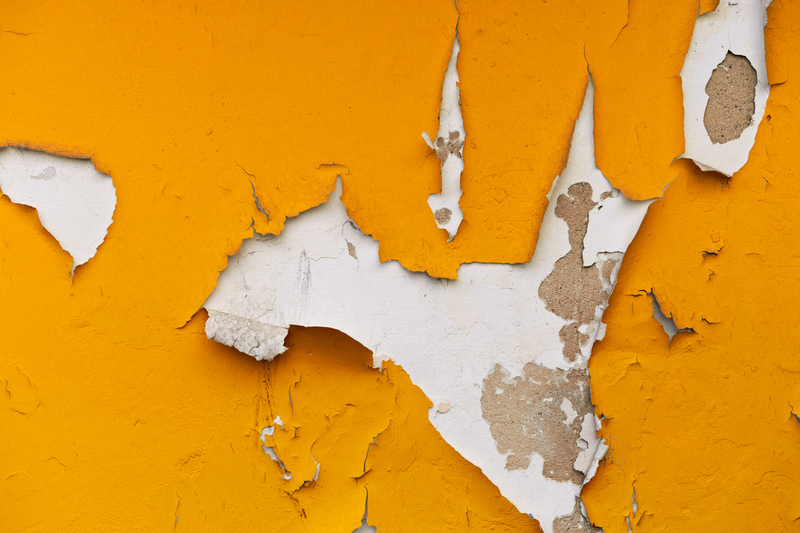 Check out this article to see if your walls have peeling paint. Sometimes, old paints on concrete can be chalky. When the surface is chalky, powder comes off and sticks to your hand once you touch it. 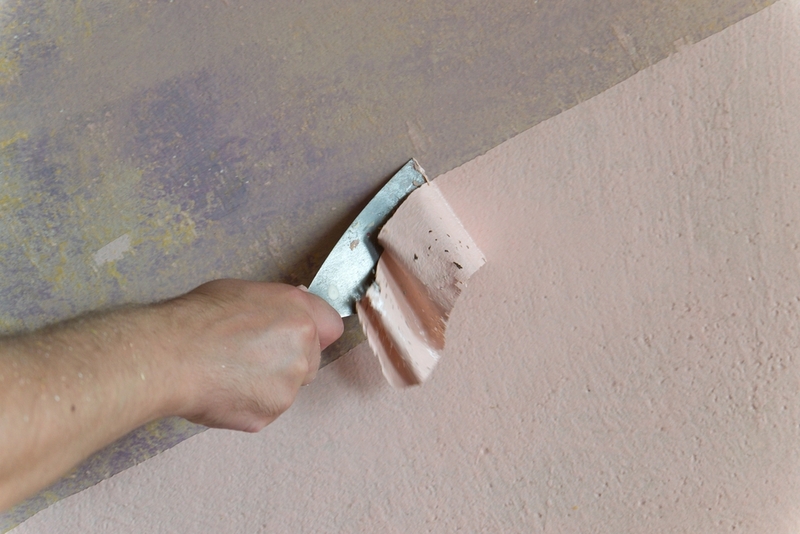 In this case, apply Boysen Chalk Blocker B-7304, using a brush or roller, which will serve as your primer. Wait two hours for it to dry before applying the topcoat. Take note that if the chalking is severe, experts recommend that you fully scrape off the paint. Your walls can have mold or mildew or those unsightly patches. If you notice mildew infestation you can apply a bleach solution (one part laundry bleach to three parts water) to the surface using a clean rug or a brush. Let it stand for 24 hours before washing it off. Let it dry completely before painting. 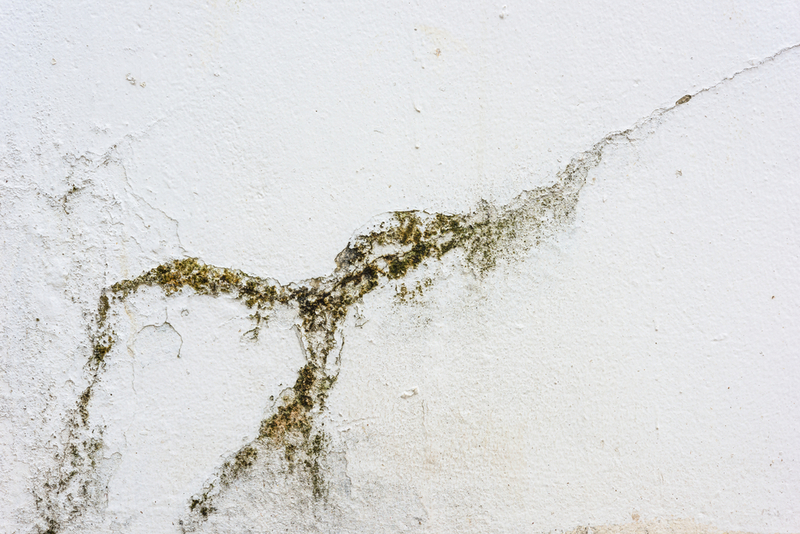 Check out this article to see if your walls have mildew. Once you’ve treated, cleaned, and dried off the surfaces, follow the recommended system of painting. Firstly, apply the primer on bare surfaces. Then, cover hairline cracks and minor surface imperfections with putty. Finally, apply the topcoat. 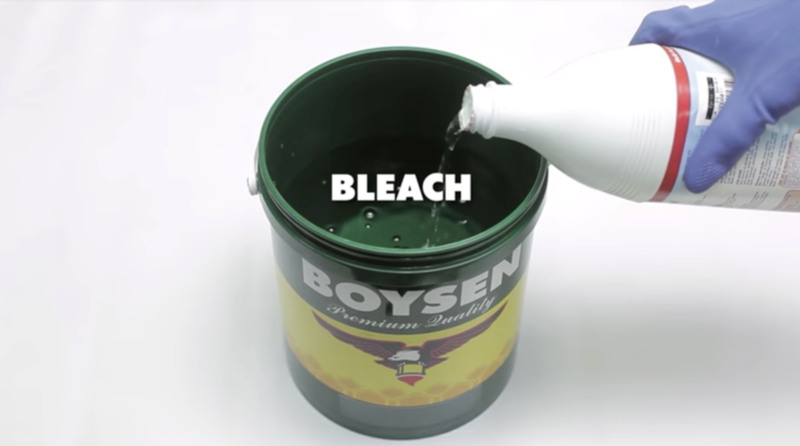 If you want to know more about how to prepare other wall surfaces, watch Boysen Painting 101. For more painting tips, click here. If you have any questions, you can contact us at ask@myboysen.com. Hi Carl, ipapadala ko iyong question mo at iyong email address mo sa Technical Team namin. Please wait for their reply. Salamat. “Salamat sa iyong comment at sa pagtangkilik sa Let it B. Base sa iyong description, mukhang may water seepage ang iyong pader. Para masolusyunan ang pagkatas ng tubig, mainam na hanapin muna ang source ng tubig. Maaaring mga cracks sa exterior walls, sirang linya ng tubo, mga butas, at/o iba pa. Kailangang ayusin muna ito, bago mag-repainting. Magpapabalik-balik lang ang problema kung hindi muna ito magagawa. Pag meron ka pang tanong, please send an email to ask@myboysen.com o kaya tumawag sa (02) 363-9738 local 417 to 418 during office hours. It really depends on your own preferences. What colors do you find attractive. You can find a lot of color inspirations for your interiors in the articles here – http://www.myboysen.com/category/color-inspirations/interiors/.